He was Bo Duke in Dukes of Hazzard and Superman's Dad in Smallville, and he is regularly featured in today’s top-rated TV shows. A professed Christian, John Schneider also stars in films with specifically Christian themes, including two pro-life movies this year: Doonby which opened in February and October Baby scheduled to open nationwide this Friday! This will be a pro-life event like no other! 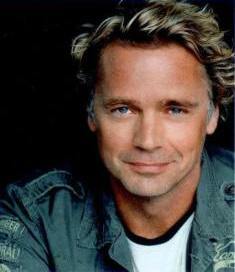 John Schneider will appear live and in person for an interview conducted by October Baby director John Erwin, followed by a not-to-be-missed musical performance. Evening will also include a seated dinner, Big Board auction, pro-life exhibits, and more! Proceeds from the event will benefit the nine life-saving ministries of the Catholic Pro-Life Committee of North Texas.